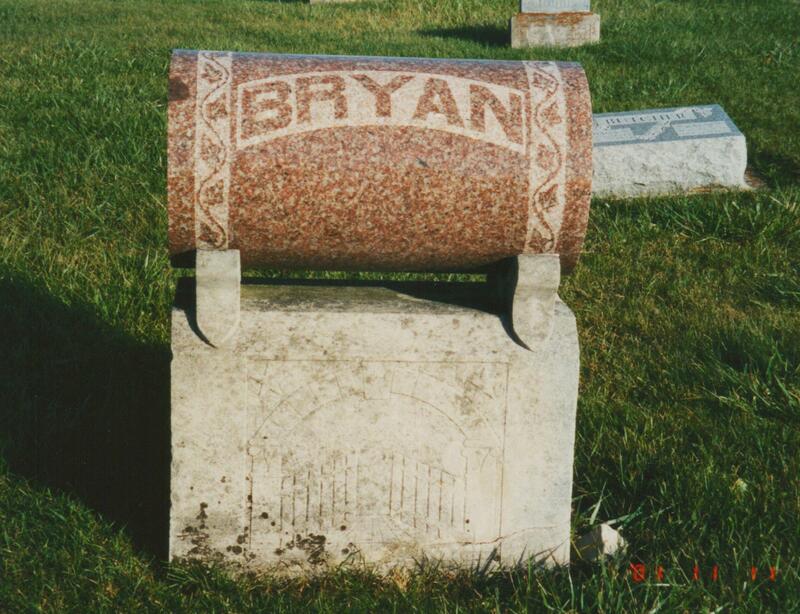 This is the tombstone of John and Hannah (Huey) Bryan, located in Limberlost Cemetery, one mile east of Bryant, in Jay County, Indiana. John and Hannah were my third great-grandparents. 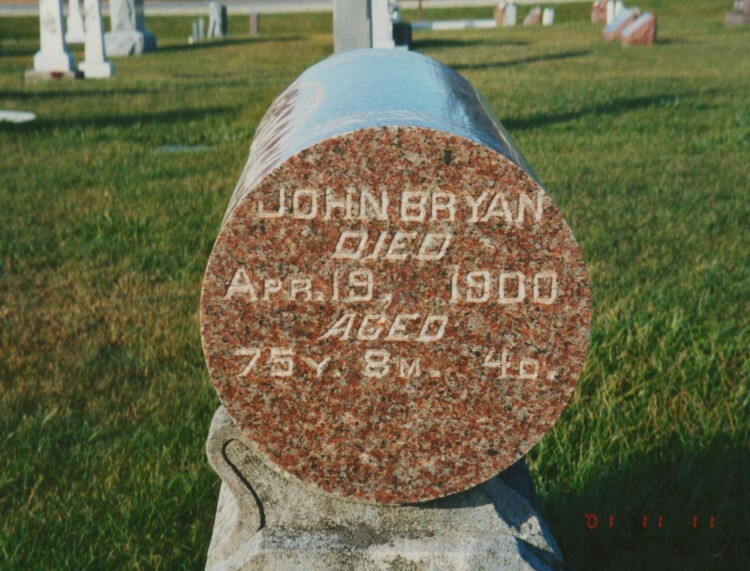 John was born 15 August 1824 in Coshocton County, Ohio, the son of Peter and Mary (Huey) Bryan. He died 19 April 1900 in Jay County. According to his Jay County death certificate he died of la grippe at the age of 75. 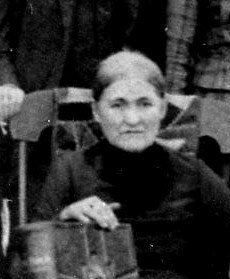 Hannah Huey was born 19 January 1830 in Fairfield County, Ohio, the daughter of Isaac and Mary (Whiteman) Huey. 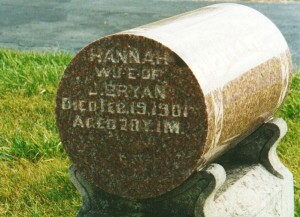 She died 19 February 1901 in Jay County. 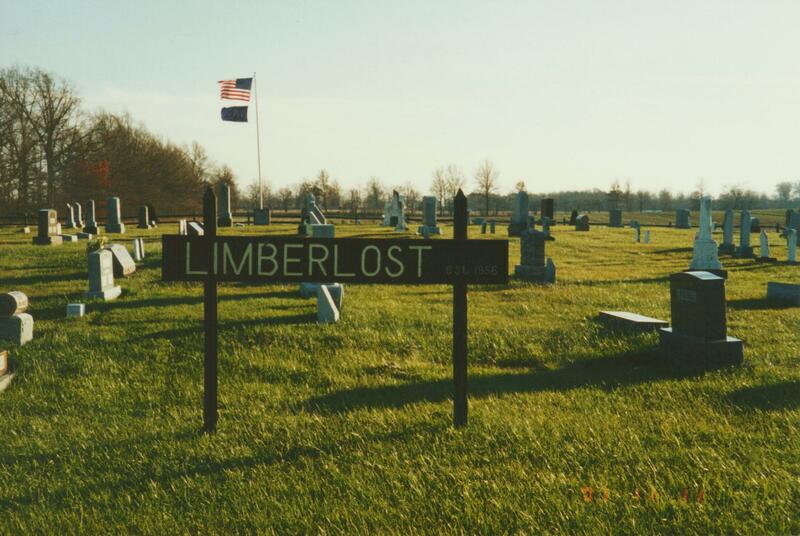 According to her Jay County death certificate she died of pneumonia at the age of 71. The Huey name is prevalent in this family. John’s mother (Mary Huey) and Hannah’s father (Isaac Huey) were brother and sister and were the children of Jonas Huey of Pennsylvania. John and Hannah were therefore first cousins. In addition, Hannah’s maternal grandmother (Hannah Huey Whiteman, the mother of Hannah’s mother, Mary Whiteman) was a sister to Jonas Huey, making John and Hannah second cousins, too. So, in addition to being my third great-grandparents, John and Hannah are also my first and second cousins 5 times removed! John and Hannah had eight children: Mary, Peter, Hallet, William Riley, Emily (my direct ancestor, who married William Reid and was the mother of Pearl Reid), Jackson, Byantha, and Alta Jane. Nice webpage of the Bryan’s and Huey’s. 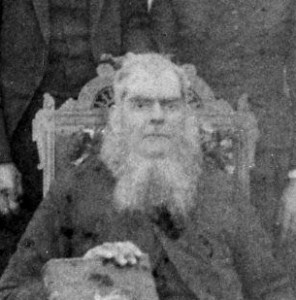 Hannah’s brother Jonas is my 3rd great grandfather. Thanks! They are interesting families, aren’t they?